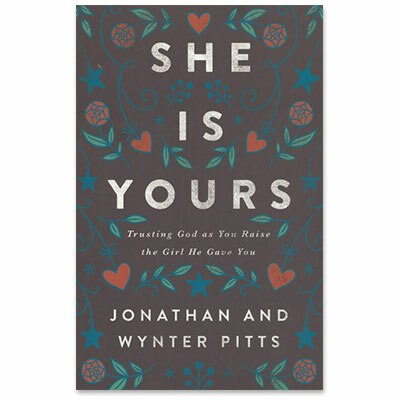 Wynter Pitts is the author of several books, including You’re God’s Girl! She is the founder of For Girls Like You, a ministry that equips girls to walk boldly into who God has created them to be and to resource their parents to raise strong Christ following God girls that say yes to His plans for their lives. She lives in Dallas, Texas, with her husband, Jonathan, and their four daughters.